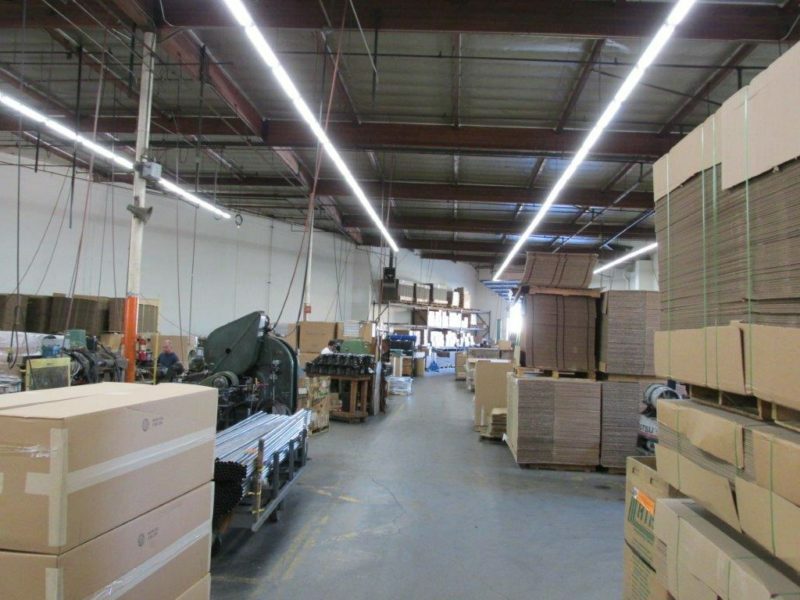 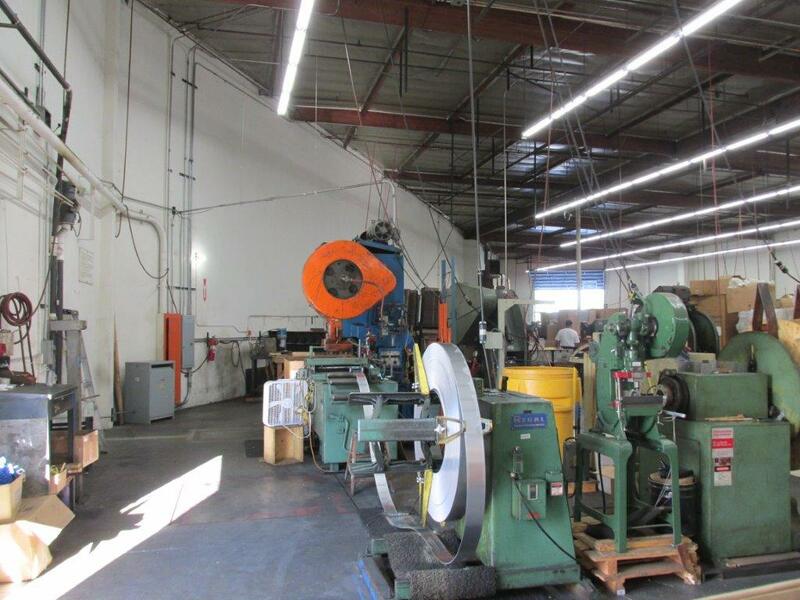 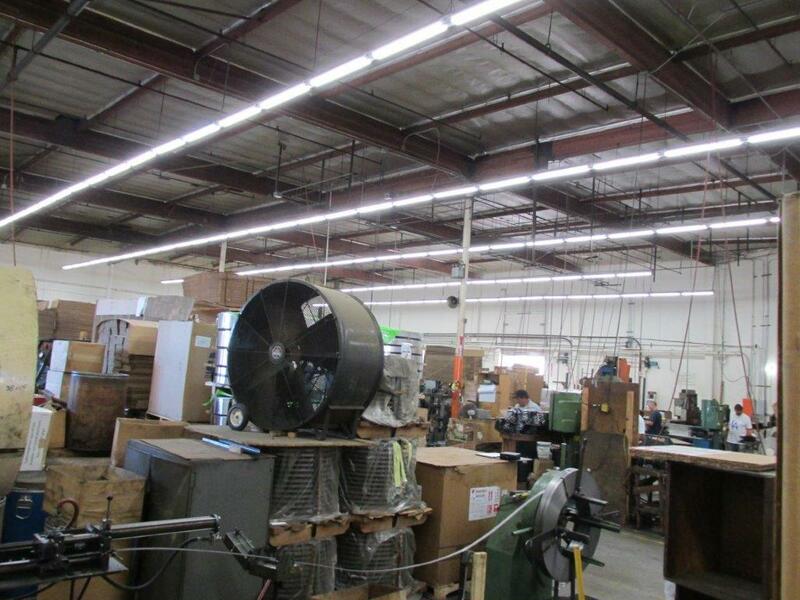 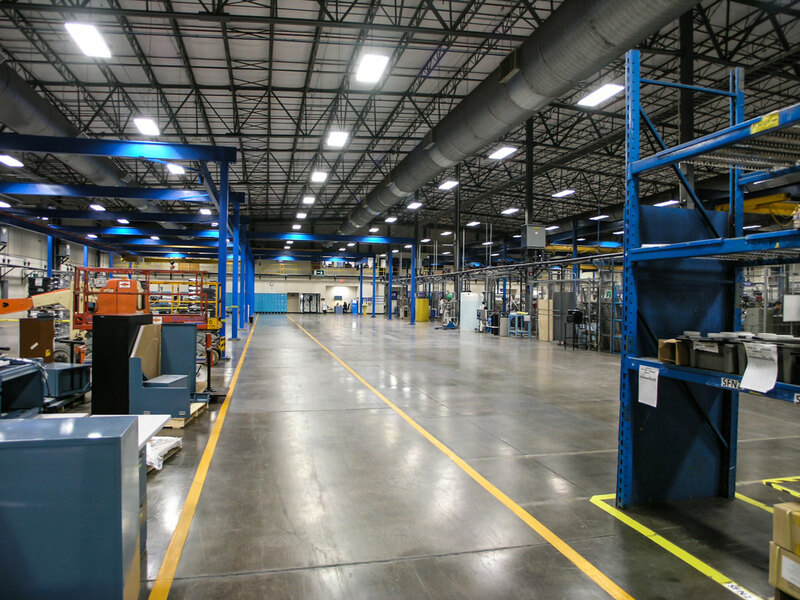 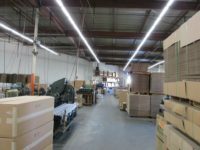 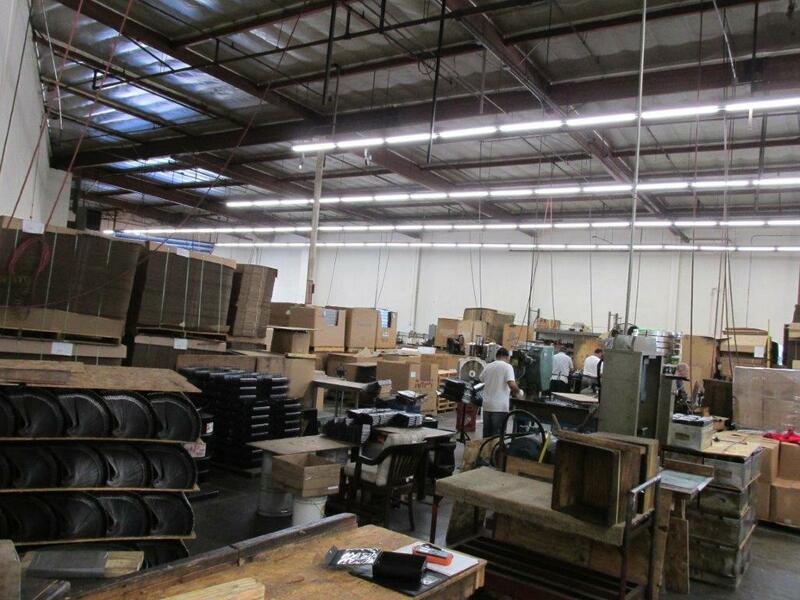 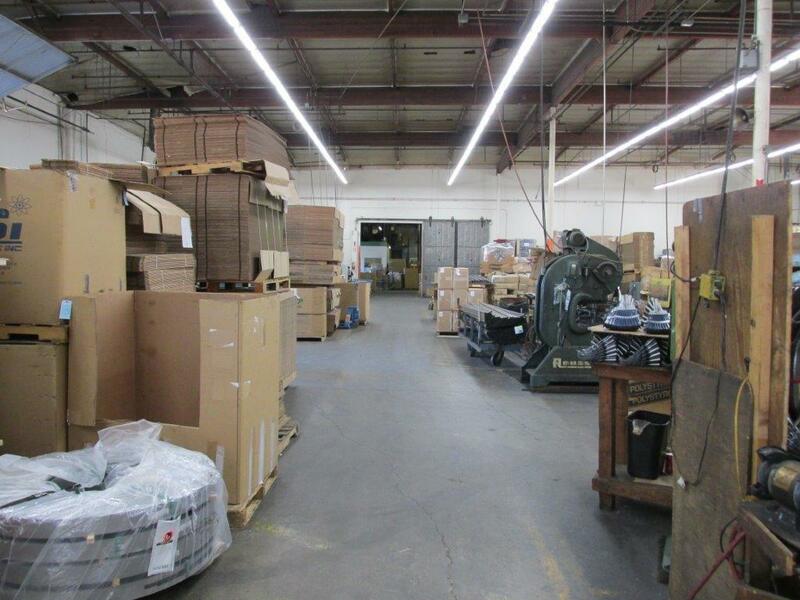 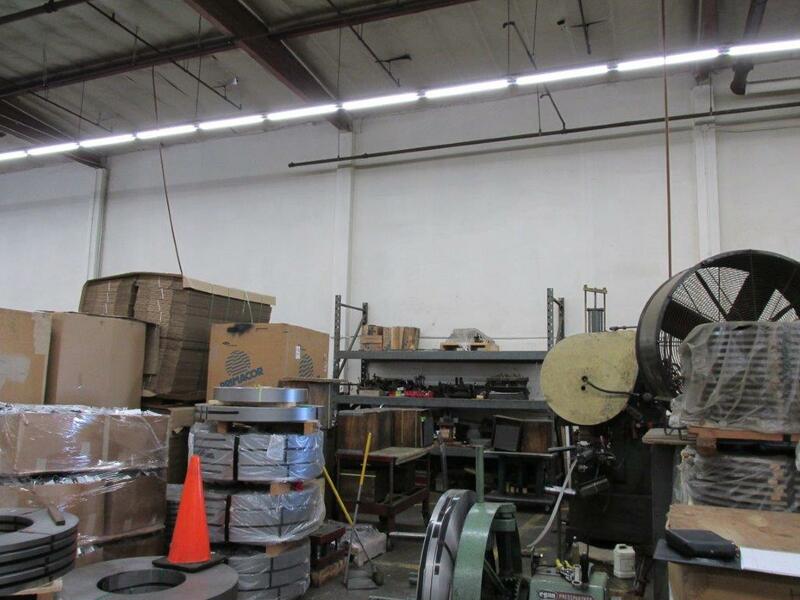 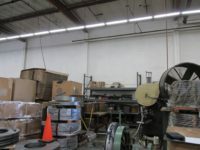 This warehouse manufacturing facility was built in the 1940’s and desperately needed upgraded lighting. 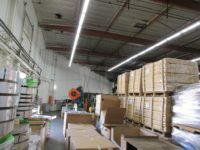 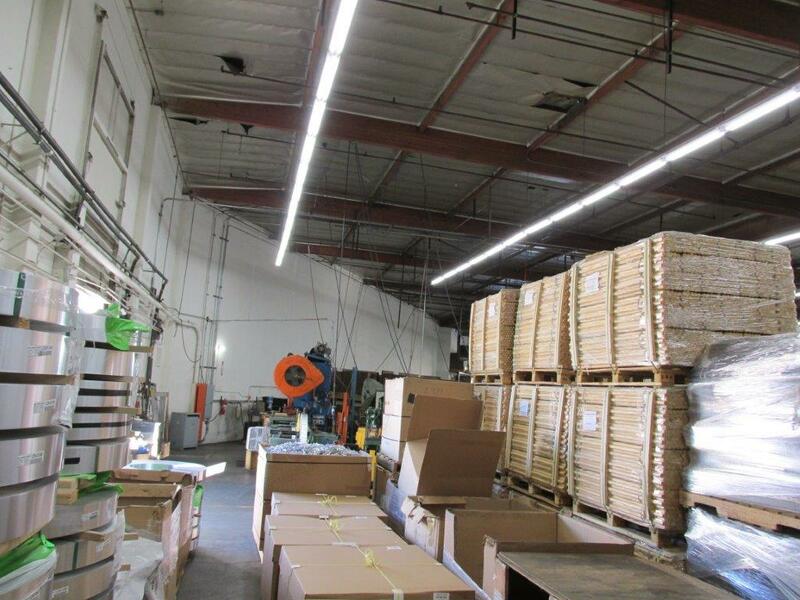 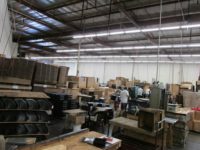 Output LED Tube lights, we upgraded the facility to 20 footcandles. the employee moral was boosted immensely.